If you run an agency, or even if you’re just a webmaster with multiple clients, you know how hard it can be to keep your work organized. Keeping track of projects for multiple clients can be frustrating for even the most organized business owner. Which orders are for which clients? Are they done? Where are all the reports? In the past, we solved this with tags – the ability to tag and sort by anything you’d like. But we listened to your feedback and wanted to give this a complete overhaul to make your life much easier, and keep everything organized in one place. So today, we’re introducing the Client Organizer Beta! 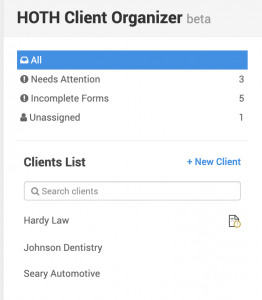 What Is The Client Organizer? 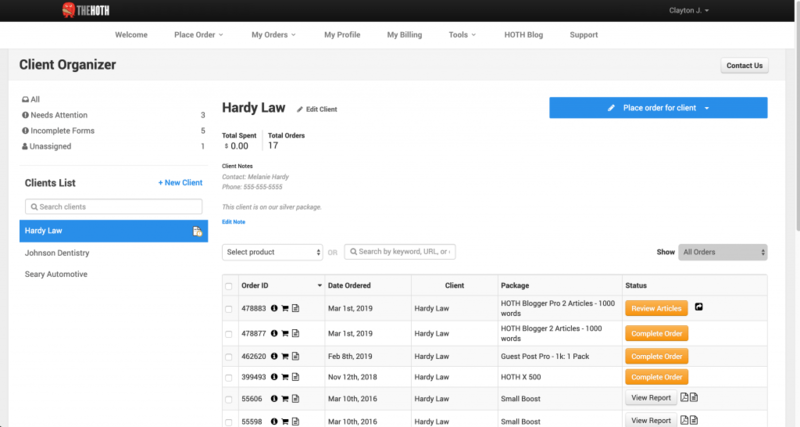 With the Client Organizer, you can now sort your orders into folders that you create, giving you the flexibility to manage multiple projects at one time. Client Organizer is flexible as well – you don’t have to use it strictly for client work. 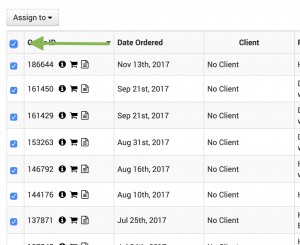 When you add a new “client”, it acts as a folder to hold orders and notes. 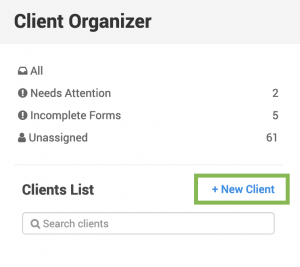 These “clients” can be called anything you want – so you may find it easier to create multiple Client Organizer entries to track a long-running project for a single client, for example. In-house marketers who don’t deal with clients can benefit as well. Now, you can create a Client Organizer “client” for each department you are working with to better help you keep track of deliverables for the marketing team or the brand management group, for example. Webmasters with a small number of high-touch customers could break down orders into multiple “client” folders. It may be easier to call your folders “BigCorp – Content” and “BigCorp – Links” or to use the client names to remind yourself about the types of orders that are organized inside. 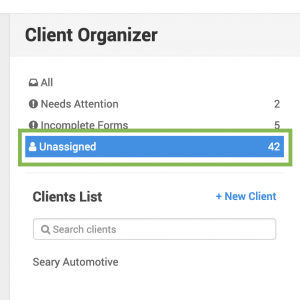 Once you’ve joined the client organizer beta, you’ll see a condensed view of all of your existing un-sorted orders. Boom. Now you have a new client! 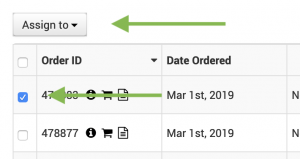 If you’ve been placing orders for a while, you’ll want to add your existing orders to your client. There are a couple of ways to do this. 2. 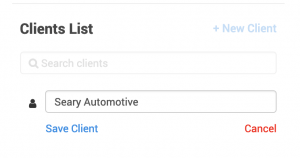 Use the checkbox selector to select the order or orders you want to add to a client. 3. 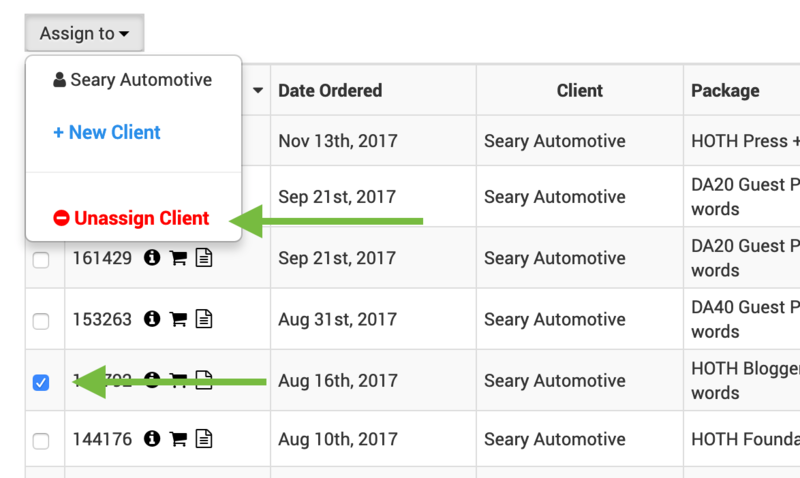 A new assignment dropdown will appear where you can assign the selected orders to the client. Accidentally added the wrong order? No problem, you can easily unassing orders. 2. Then click the appropriate button in the drop down. 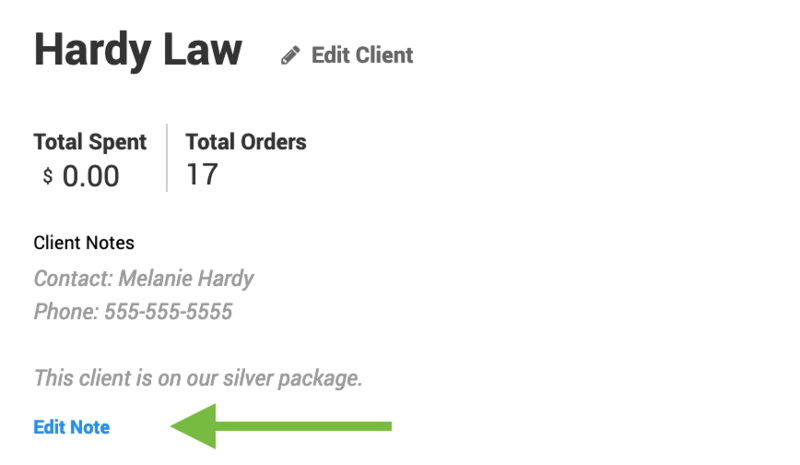 Want to make sure you’ve assigned all the orders to your clients and didn’t miss any? If you click on a client from the left side of Client Organizer list, you can use the “Edit Note” link to add notes for the client. This is perfect for storing contact details, upcoming strategy ideas, or even pertinent reminders to yourself about the orders you have in progress. 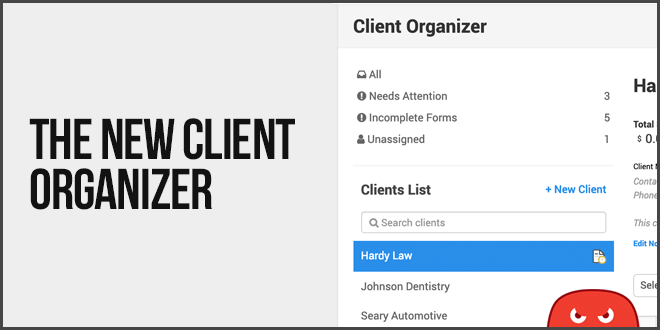 We hope that you enjoy using the Client Organizer and find it easy to use. This is our beta version so we would love to hear your feedback! We are already working on v2, but we hope this helps you stay organized as you grow with The HOTH! If you have immediate concerns like bugs or problems using the system, don’t be afraid to contact us.